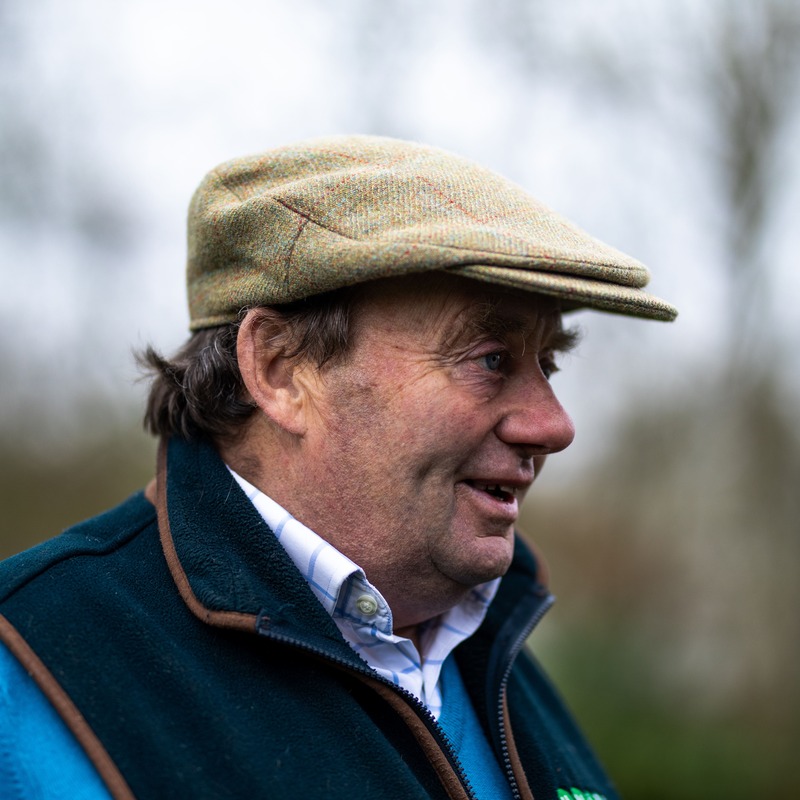 Nicky Henderson has effectively conceded defeat in his bid to retain his crown and claim a sixth champion jump trainers’ title. Heading Henderson’s team for Aintree could be dual Champion Chase winner Altior, with a step up to two and a half miles for the first time under consideration for the nine-year-old in the JLT Chase, better known as the Melling Chase. He said: “I’m the first to admit it looked (at Cheltenham) as if another half-mile could be right up his street. It is the first time I’ve thought that, as he looked an out and out two-miler. “I discussed it with Patricia (Pugh, owner) last night and we will discuss it longer, and I want Nico (de Boinville) to sit on him next week to see if he is happy and take it from there. Compensation could await Buveur D’Air, who fell in his bid to claim a third successive Champion Hurdle title, with Henderson leaning towards a tilt at the Betway Aintree Hurdle.